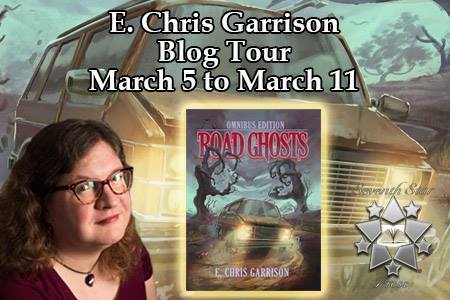 So, here’s my second pit stop on the Seventh Star Press Road Ghosts Omnibus Blog Tour! I was interviewed by DJ of the MYLIFEMYBOOKSMYESCAPE book blog. Check it out!